Here at Ridgeway, we take the security of our clients' data very seriously. 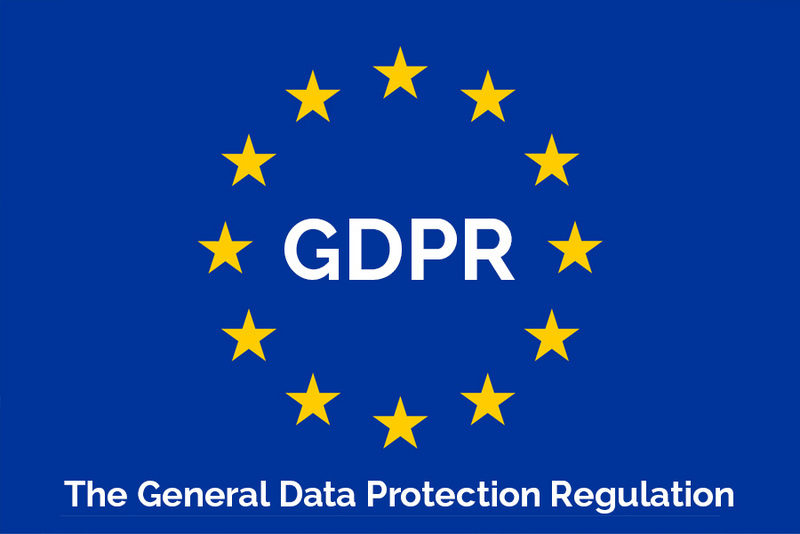 With the new General Data Protection Regulation (GDPR) coming in on 25th May 2018, a review of our processes, policies and data management is underway to ensure we are compliant with the regulation's requirements. We will be contacting our clients as necessary to implement any changes we may identify with our processes. If you have any queries, then please do let us know by emailing info@ridgewaypress.co.uk.